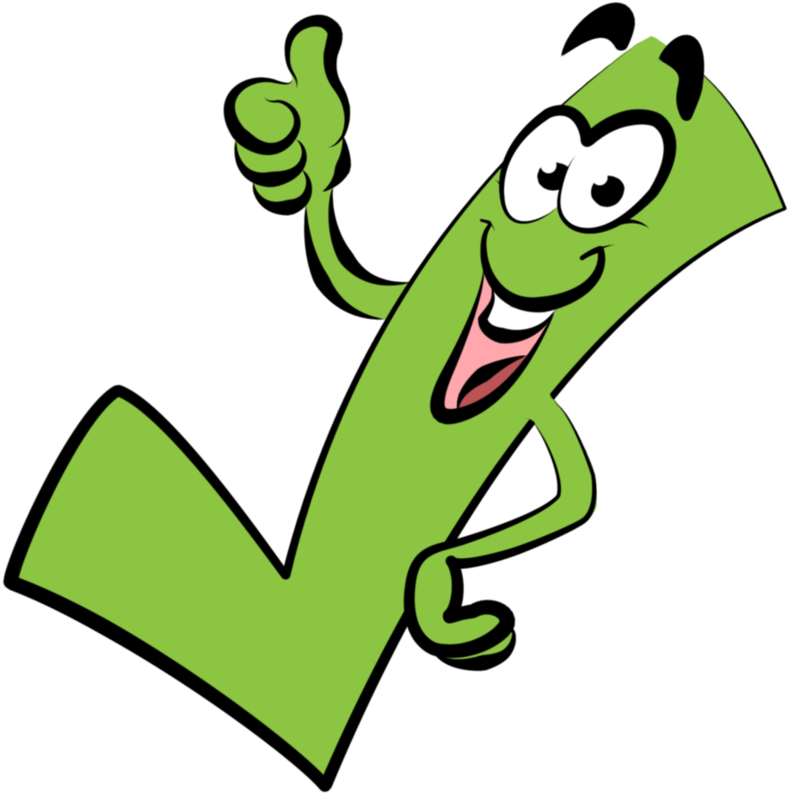 Looking for expert guidance on how to write your Common Application essay? Need help choosing a prompt, or knowing that the prompt you’ve chosen is right for you? This is my 2018 series on How to Write the Common Application Essays. In it, you’ll find professional guidance, tips and techniques to write your best Common Application Essay. I include examples of successful essay topics, too. My goal is to help you find YOUR story. Because everyone has a story to tell. The 2018 Common Application has seven prompts. You answer one of them. The Common App essay must be between 250-650 words. You can’t upload more than 650 words. Not every school accepts the Common Application, so check every college on your list for its essay requirements. 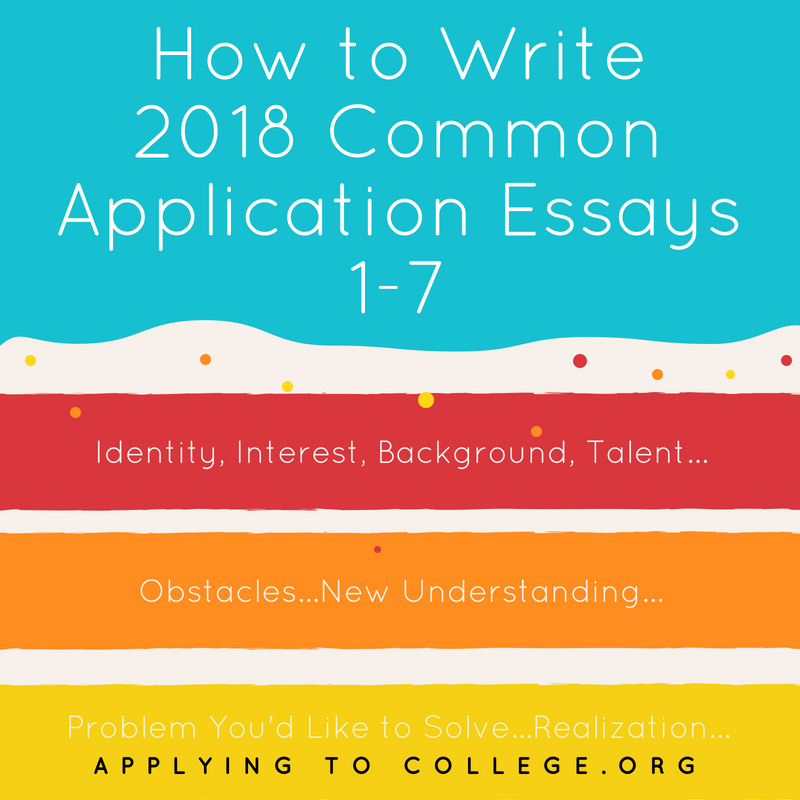 Click here for the entire list of 2018 Common App essay prompts. Great Question. Your essay tells the schools something you want them to know about you apart from your courses, grades, and test scores. It’s your opportunity to write about something you care about and has meaning to you. It establishes a personal connection and helps you stand out from the crowd. Remember—my goal is to help you find YOUR story. Because you’ve got a story to tell. I hope you’ll like my Facebook page or leave a comment for me here. I love inspiration! Sharon Epstein is a Writers Guild Award-winner and two-time Emmy Award nominee, teaching students around the world how to master interview skills, write resumes, and transform their goals, dreams and experiences into memorable college application essays. I work with students everywhere: in-person, by phone, FaceTime, Skype and email. Visit my website for more info. Connect with me on Google+, Pinterest and Twitter. Do you have questions or want to schedule a personal tutoring session? Get In touch! I would love to hear from you. Categories: College Essay - Editing, College Essay - Planning, College Essay - Writing, College Essay Writing Don'ts, Common Application Essay Prompts, How to Choose a College Essay Topic | Tags: How do I write a Common App essay, How to write Common App essay 1 background identity interest or talent, How to write Common App essay 2 the lessons we take from obstacles, How to write Common App essay 3 time when you questioned or challenged a belief or idea, How to write Common App essay 5 accomplishment event or realization, How to write Common App essay 6 what makes you lose all track of time, How to write Common App essay 7 topic of your choice, How to Write the Common Application Essay 4 problem you've solved or would like to solve, How to write the Common Application essay personal statement | Permalink. Welcome! I'm a Writers Guild Award Winner and Two-Time Emmy Nominee for writing who teaches people around the world how to write memorable college, prep and grad school essays, write outstanding resumes, and succeed at college and job interviews. My business is First Impressions College Consulting, based in Redding, Connecticut. Should You Include a Resume with Your College Application?